Choosing the right fixtures is one of the most important aspects when it comes to remodeling or constructing a new kitchen or bathroom. 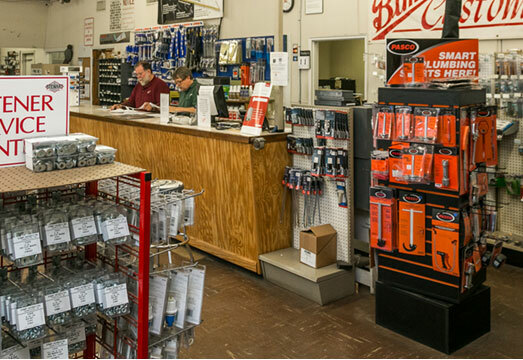 At Bimco Corporation, Winston-Salem and Greensboro’s plumbing supply source, you’ll find a wide variety of plumbing fixtures and faucets, including hard-to-find parts for older homes and the latest products from the country’s top plumbing manufacturers. 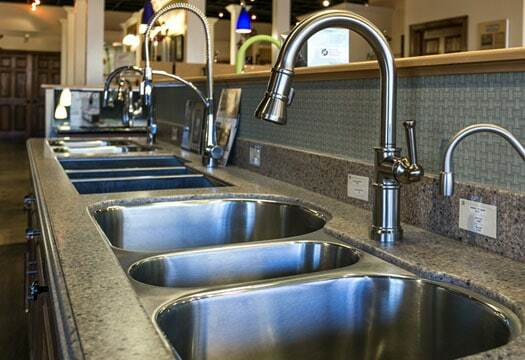 We offer the latest technology in kitchen products, featuring pull-down sprays, pot fillers, sinks, water filtration, and more. 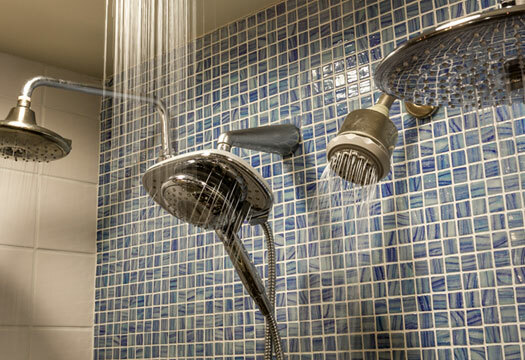 Discover the latest bathroom faucets, low threshold showers, tubs, spa-like shower heads, water-saving toilets, and more. We carry the right parts for new installations and repair of existing fixtures, including older parts that are hard to find. 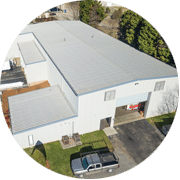 We have a combined 200 years of experience and knowledge of the plumbing wholesale industry to work with each of our clients on an individualized basis. 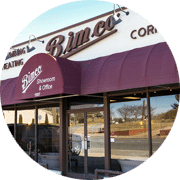 The Bimco advantage includes a showroom consultant that is up to date on the newest styles and trends in the industry, and works with builders, remodelers, designers and homeowners to assist and streamline the selection process. Schedule an appointment with our showroom consultant — or come in to browse our showroom or visit our counter sales anytime. We can help make your dream kitchen or bath a reality.